On April 21st, 2017 Julphar organized the 1st Pediatric Respiratory Care workshop for an audience of 35 pediatricians from UAE. 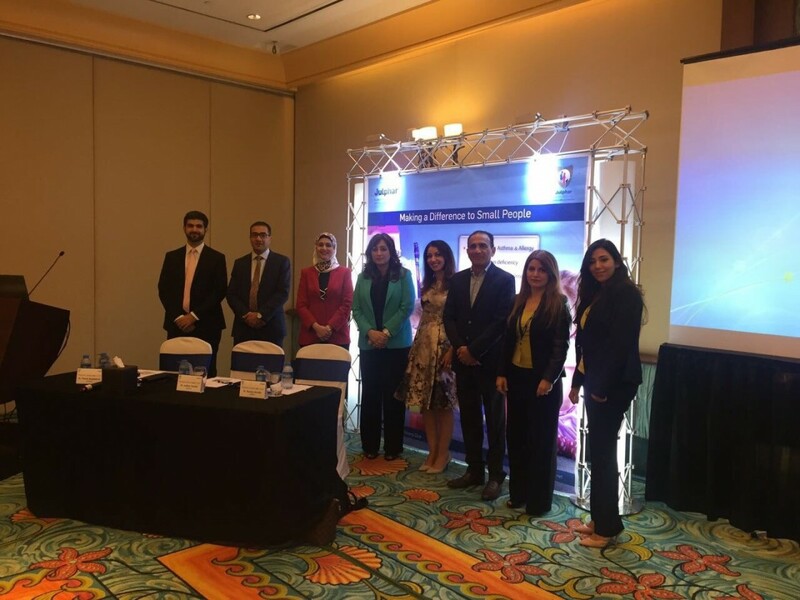 The event, which took place in Dubai, was part of the company’s commitment to support healthcare professionals (HCPs) toward a healthier community and improving patient’s better quality of life. 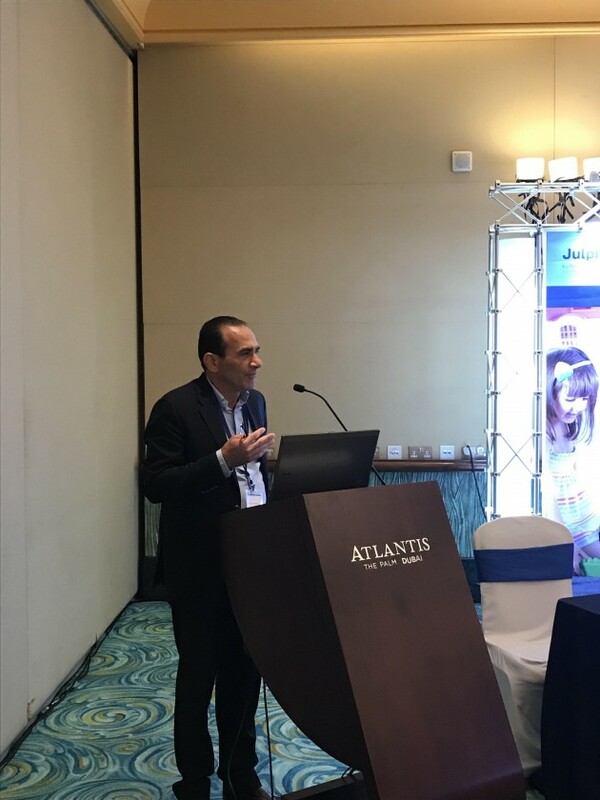 The workshop was an opportunity for invited speakers, Dr Pierre Majdalani, Consultant Pediatric Pulmonologist & Pediatrician Children Asthma Specialist at Kidcare pediatric clinic, Dubai- UAE. 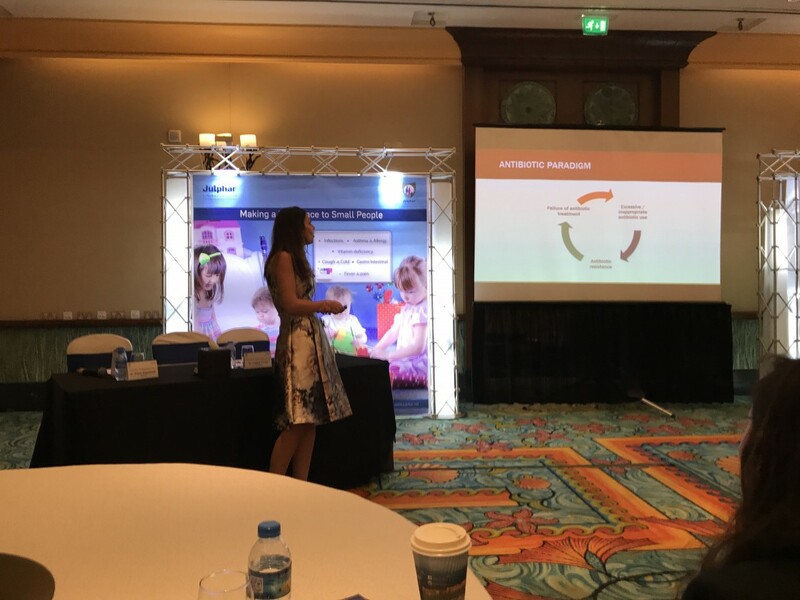 Followed by, Dr Wafaa Faysal, Consultant Pediatrician and Head of Pediatric Department at Dr Suliman Al Habib Hospital, Dubai- UAE, to share with the audience the latest updates in Pediatric Respiratory care. Julphar’s 1st Pediatric Respiratory Care Workshop is an annual CME meeting organized to share the latest updates in Pediatric Respiratory diseases, its management and its latest guidelines.